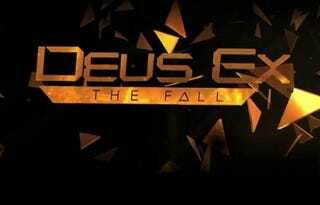 So... Deus Ex: the Fall... boy was I excited yesterday! Now i'm sad, sick and angry. An iOS game? Really? Okay, that might be a tad overly dramatic but Human Revolution is one of my favourite games and when i thought I was going to get the next installment, my joy knew no bounds! And then, after a week of hype, they announce its coming to the iPad. Just step into Kotaku and/or any other gaming forum on the net and you'll find that for a change, i'm far, far from a lone voice in the wilderness. Epic shitstorm about sums it up.